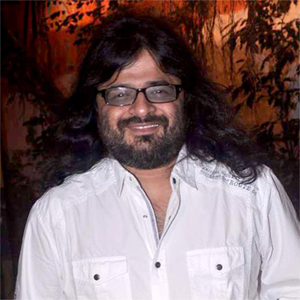 Music director Pritam Chakraborty has been instrumental in creating the amazing music of the movies in the Hindi film industry. Think of the incredible sound of the songs of Life in a Metro, the hits of all three Dhoom films, and the brilliant tunes of Jab We Met. Not to mention the wonderful tracks of Gangster and Yeh Jawaani Hai Deewani as well as the beats of Love Aaj Kal, Cocktail and of course the outstanding tracks of Barfi. And this is just to name a few highlights of the soundtracks he has composed! Pritam recently took time out of his very busy schedule to give us short but fabulous and fascinating interview about all things music including what goes into writing a love song. Check it out! 15 queries in 0.913 seconds.